Race has no advantage or disadvantage as far as I can see.There are no racials, no race specific skills, stat bonuses,crafting, or guilds.In PvP all hit boxes are the same with the auto-targetting. Honest Question. I am actually really curious what the design decision was. Yet there are Race/Class restrictions??? 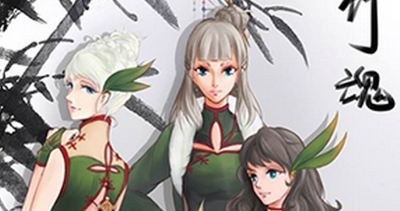 It just doesn't make much sense to me.And in my opinion the significant visual differences in the races are probably requiring some players to choose classes they don't really want to play and is detracting from the appeal of BnS for some players. Some players may not like Lyn, but want to play summoner or blade dancer , etc.Some may not like Gon but want to play destroyer, etc. 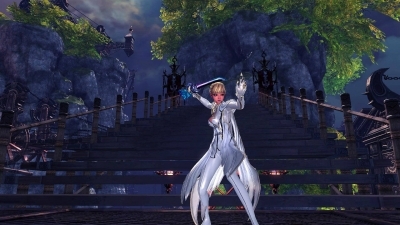 NCSoft should open up all classes to all races.There would be more diversity and most likely extend the playability as well as cash shop revenue. As Kaideus mentioned, TB only recently enabled three more race/class combinations (IIRC) for us to muck around with. 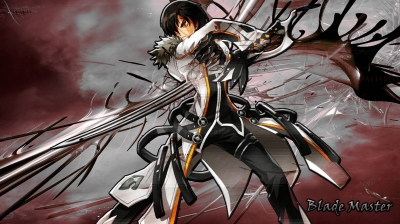 If I were a betting man, I would put money on the whole restriction decision being based on the amount of time and money which would need to be spent to properly animate, resize, and add some unique flair to each class based upon the race it was being used on. I'm no developer, so this is all conjecture on my part, but it seems as though a fairly significant investment would need to be made to make every class open to every race, which would inevitably bite into their resources available for other, potentially more pressing concerns. It may even be the case that TB has other plans on what to do with class choices, such as adding a couple as yet unreleased ones to the roster to flesh out, say, the Gon options (I would be surprised if their upcoming Chi Master/Element Bender class isn't available on Gon). I mean, take a quick side-by-side look at the LBM vs the regular BM; at first blush, the LBM is just a straight port of the BM for use on a far smaller, nimbler race. Dig a little deeper into the nuances of each class, and you quickly realize that they are, in fact, completely different in terms of style and typical play. I agree that it's a little annoying that I can't be a Lynsin, or a Gonlock, but I rather appreciate that, as opposed to a game such as TERA which features a similar lock on choices, BNS seems to actually have some interesting personal touches to their different options -- it ain't perfect, of course, but I don't think we really have too much to complain about on that front. 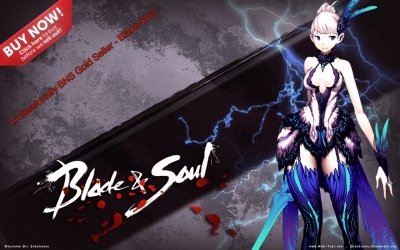 Under this circumstance, the gamer can purchase fast Blade And Soul Gold from Blade-Soul.com to procure the best weapons and armors to level up their character in the faster succession. 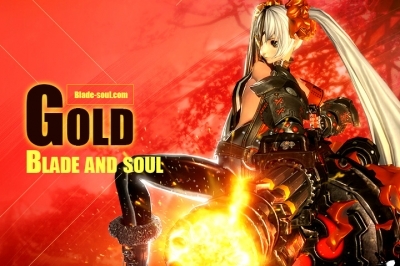 Blade-Soul.com is a reliable and professional supplier of BNS Gold which maintains the lowest price. And now here I am on my Blade Master spending the last 2 hours farming Croak King's Court for the Razer for my Warlock. 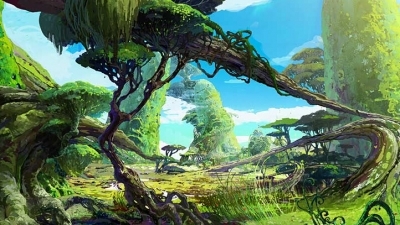 I want to talk about the Daily Quest limitation all players have, currently you can only do 40 Daily quests, personally for end-game players I feel like this is on the low side, I always end up not being able to do some dailies I wanted to do. Much of the show was spent behind closed doors showing press some of our upcoming announcements—including WildStar’s Free-to-Play Closed Beta that just started.